Our aggregate division spans a great range of products and activities across the world. Specifically we are specialised in offshore winning, onshore winning (within Belgium and Europe) and trading (within Belgium and Europe). 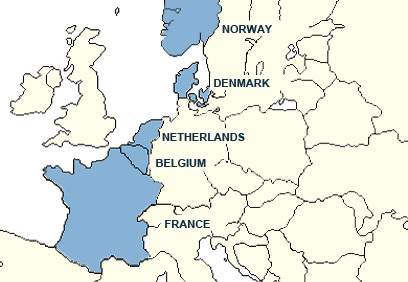 The companies within Group De Cloedt aggregates are based in France, Belgium, The Netherlands, Denmark and Norway. We offer a broad product range in aggregates: marine sand, river sand, quarry sand, gravel, recycled, granite, limestone, sandstone... Our expertise and experience with these products guarantee the best possible quality and delivery where you need it, when you need it. Our presence across Europe provides our clients with a fast professional network and access to our products.